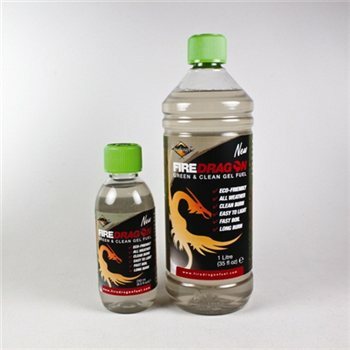 FireDragon is a Green and Clean fuel; an ideal companion for all outdoor pursuits. In heavy rain, freezing arctic or searing heat, the fuel will perform in extreme conditions and is very easy to light. Developed to help people who venture in the great outdoors cook their rations and boil their brews quickly, safeguard their health, while protecting the environment.